Be the Influence Australian Boardriders Battle NSW North Qualifier started today in picture-perfect four foot waves in Booti Booti National Park. James Wood made his mark on the Skins division, successfully winning two straight heats and locking in a 9.17 on the very first wave of the morning. Woody's awesome run continued in the Teams Division when he threw down a giant alley-oop aerial to help the Le-Ba team move through into the first Teams’ final. At the end of Day 1 Le-Ba is currently in 3rd position. Good luck tomorrow crew. 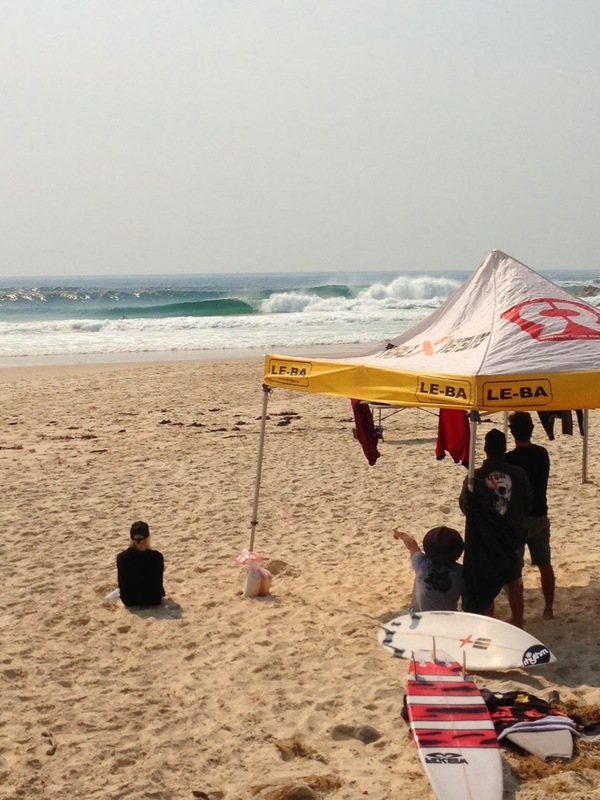 The Le-Ba team finished a close 2nd to Merewether in perfect four foot waves today at Booti Booti National Park. 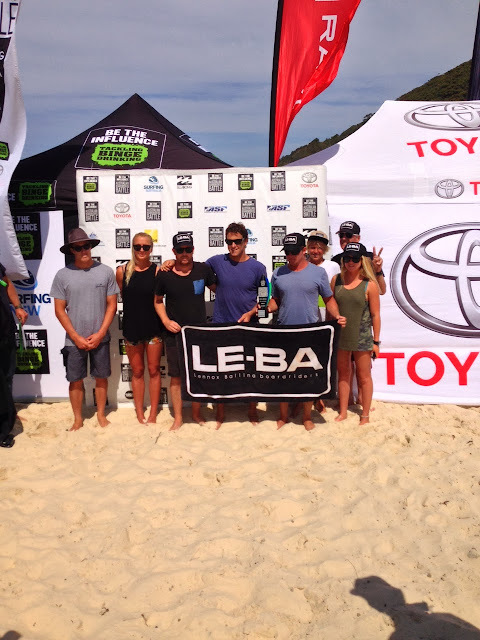 Le-Ba have booked their spot in the National Final, which will take place in Cronulla on Australia Day next year. Congratulations crew.